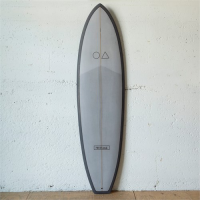 Browse used surfboards here on secondhandboards.com! 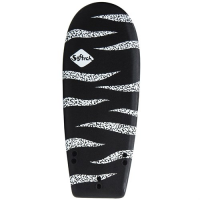 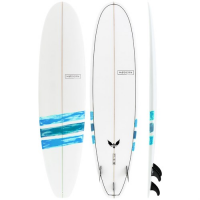 As we all know, new surfboards don't come cheap and even boards from your local shaper can be pretty expensive. 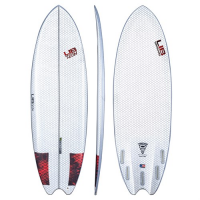 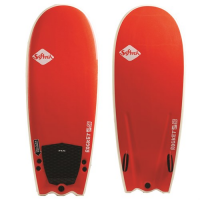 High end brands like Surf Tech & CIS will charge more than $800 for this years latest model. 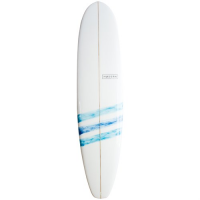 So unless your wallet is burning a hole in your pocket, it's best to buy and sell your used surfboards here on the SHB site. 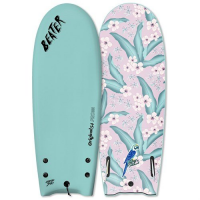 Don't forget, if you buy a secondhand board, you can then re-sell it again (and again) for very little loss, especially when buying or selling popular brands.